#WalkInMyShoes #TradTune Challenge | Check out the Tunes! It’s not surprising to learn that studies have shown that music plays a role in positive mental health. Musician, Tommy McCarthy, proprietor of the popular trad haven, The Burren in Boston, has combined his love of music with the great cause, Walk In My Shoes which supports St Patrick’s Mental Health Foundation. A cause very close to our hearts, here at Dubhaile Media. Calling on musicians all over the globe, Tommy has invited them to take up the #TradTune challenge where you play a tune, sing a song or dance a step and then nominate others to do similar. 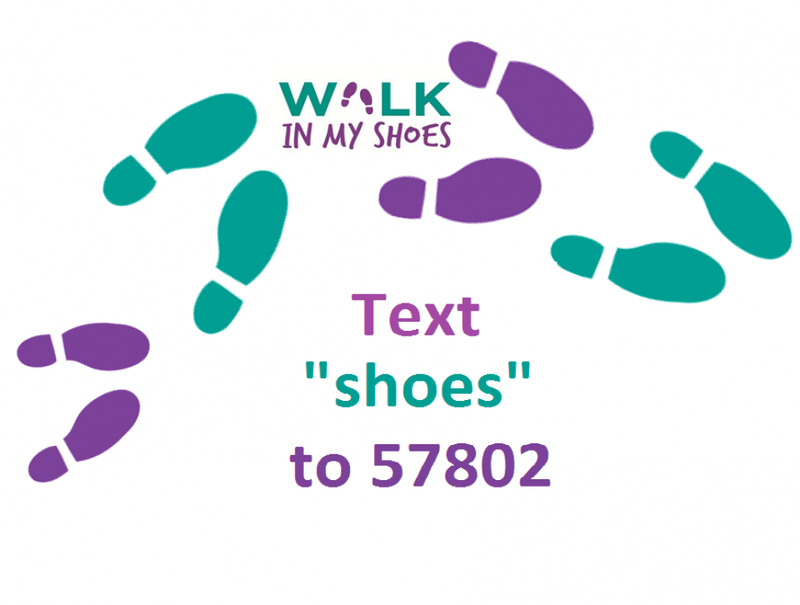 It’s all captured on video so its a chance to listen to your favorite musicians play a personal tune and most importantly , donate €2 by texting “shoes” to 57802 (in Ireland). Where Does the #WalkInMyShoes Money Go ? Check Out the #TradTune Challenges so far ! We thought we would post the videos we have encountered which showcase smashing tunes, played fantastically by a host of musicians worldwide. We are going to post ten to each article so keep an eye out as we update our website with more! How it all started with Tommy McCarthy of The Burren …. Damon Leibert – Bit of a Song ! Kieran Jordan takes a Step! We have to have the Harp in this post! Finally Anthony McDonagh on the strings!